Admissions Blog Sign up for our blog and get tips to help you write a strong college application essay. You’ll also receive valuable information every week to help you with your college search, including how to tell if a school is a good fit, how to pay for college, and more! We will not share your information with others. Whether you, like me, are a N.C. native, or an out-of-state student looking for a new place to call home, here are six reasons why the Oak City is a great place to go to college. 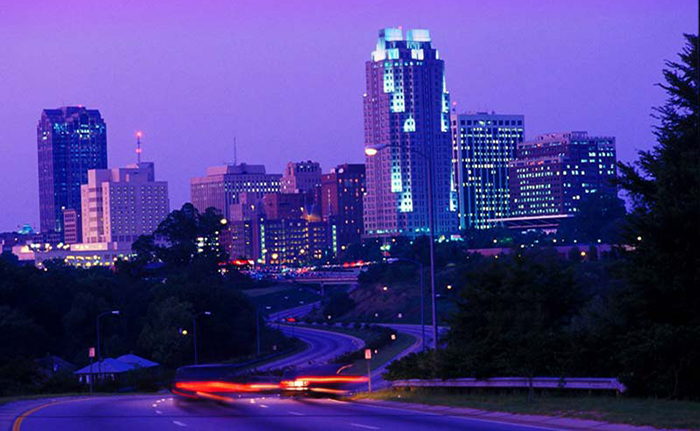 Although not exclusively a college city, Raleigh is no retirement home. 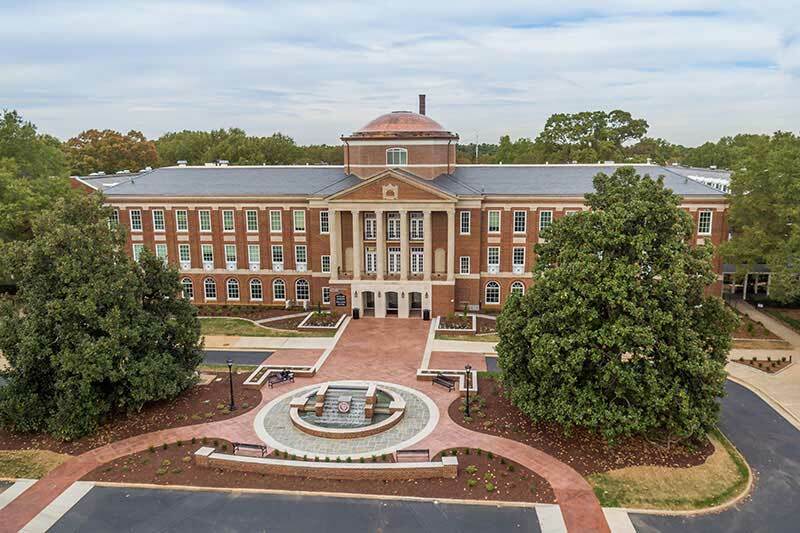 It is home to multiple universities and colleges, including Meredith College, which allows for a very lively college experience. With Meredith conveniently nestled in the heart of the city, there is always something to do–whether cramming at one of the many artisan coffee shops, exploring the many museums, or taking in a show at one of Raleigh’s performing arts venues. Speaking of great neighbors, nothing brings the diverse people of Raleigh together like a little not-so-friendly competition. From edge-of-your seat Carolina Hurricanes hockey games at PNC Arena to nail-biter ACC competitions, Raleigh, which was ranked #3 Sportiest City in the U.S. by Men’s Health Magazine, has something to offer all sports fans, including professional soccer. Sports are taken seriously around here! And if you’re like me, you might find yourself sitting in packed bleachers cheering for the Meredith Avenging Angels or celebrating a basketball victory around a bonfire on Hillsborough St. Staying in is always fun, but for those nights when you refuse to be confined by the walls of your residence hall, Raleigh, with its buzzing after-dark energy, is the place to be. 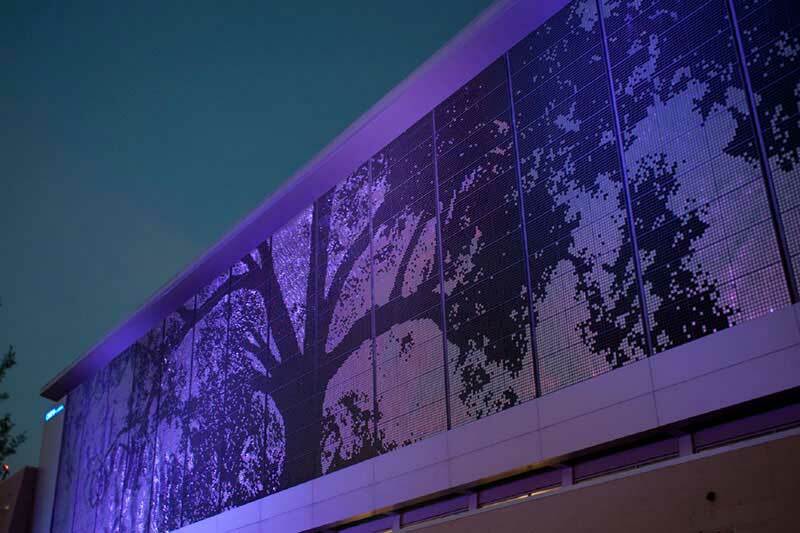 On such a night, you can find yourself dancing to some live music at any one of our 80-plus world-class music venues, or doing your own exploring in downtown Raleigh's five walkable entertainment districts. Ah food, one of the great pleasures of a young scholar’s life. As a cultural hub of the south, Raleigh, which was ranked #12 Most Exciting Food Cities by Zagat, offers a wide variety of options for both cultured foodies craving authentic sushi and those happy to know that the drive-thru is open ‘till 1 a.m. Our award-winning mix of southern and global cuisine is nationally and internationally recognized. In fact, in 2017 Forbes Travel Guide even named Raleigh as one of 12 global destinations to visit. You can live your best life – outdoors. Looking to maintain a physically active outdoors lifestyle? Or at least feigning to do so for your Instagram followers? 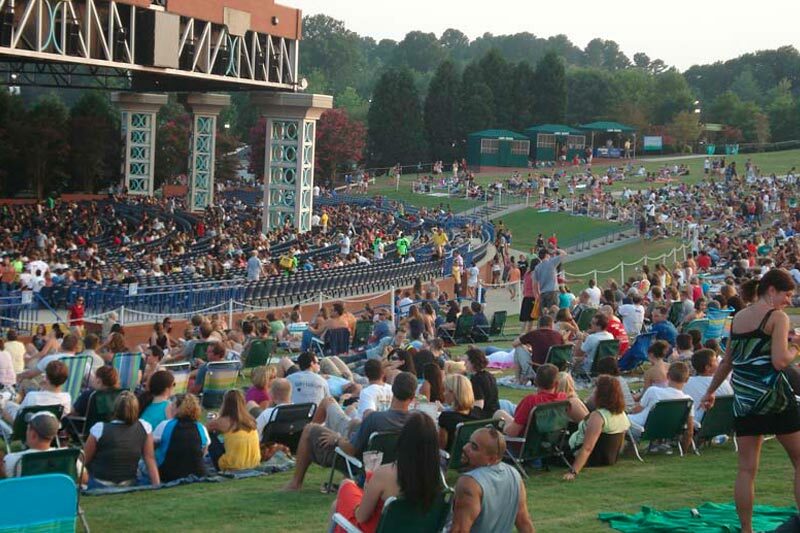 Well, Raleigh, with its picturesque parks, lakes, and hiking trails, is the place to do it. Within the city, and even within college campuses, you can snap a picture of yourself participating in a variety of outdoor activities such as paddling across Lake Johnson or jogging from Meredith College to the North Carolina Museum of Art on the Capital Area Greenway System. And, if you’re ever looking to spice things up, the Carolina Coast and the Appalachian Mountains are just a short road trip away. You can land yourself a great internship, leading to a great job! The future is now! Life after college seems like it’s a decade away, but before you know it, you could be wearing a gown and cap with bedazzled letters inviting someone out there to hire you. 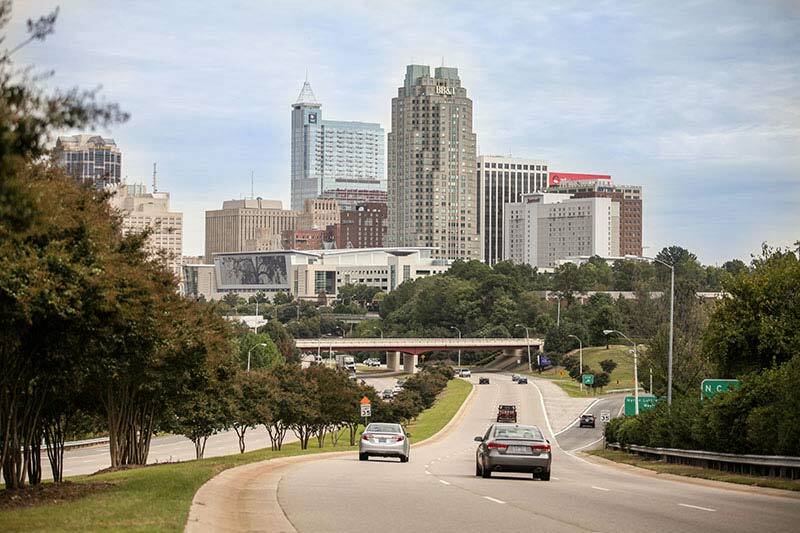 Raleigh, because of its rapid growth and proximity to institutions of higher learning, has a large concentration of start-ups, high-tech companies, and enterprises. During your time spent as an undergrad, you may find yourself completing an internship at a non-profit or even at a corporation such as SAS—the #2 Best Place to Work for Millennials according to Forbes Magazine, and the workplace of nearly 70 Meredith alumnae. As a student living in Raleigh, you’re guaranteed to graduate with solid experience before officially entering the workforce. So whether you are a sports fan, a foodie, an outdoors junkie, or a simple hipster looking to hop from coffee shop to coffee shop, you’ll find your home in Raleigh, North Carolina.